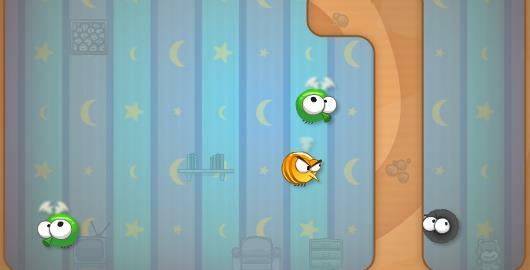 Natural Selection 2 is another fun little Skill game from Bored.com by Alex Fedos. Your an Itsy Bitsy Spider out for lunch. Use your web slinging skills to catch flies. Watch out for the wasps! Posted on Sunday, November 9th, 2014. Follow any responses through the RSS 2.0 feed.